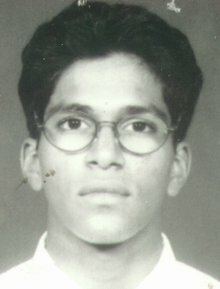 Circumstances While travelling from Chennai to Delhi, got down at Nagpur railway station on 1st of June 2000 at 2:30 hrs. Last seen wearing green T-shirt, black half pants and white socks. Identification Marks Operation scar on the right hand above the wrist.